I’ve lived in this town for 40 years, and for this upscale miracle to have happened right under my nose, I realized that I must have just awoken from a Rip van Winkle nap of epic proportions, and have now unexpectedly discovered my recent newfound privilege and exclusivity. Last I remembered (before my long nap), I owned a 1400 square-foot bungalow on a modest residential street which was built in 1925, and on days when the Santa Ana winds blow, this creaky old house tends to tilt a bit toward the west. Most of my neighbors’ houses look very much like mine, although a few of them have added an additional upstairs level—which has evidently vaulted them into the newly designated “affluent” category. For many years, the Palisades was known as a boring middle-class bedroom community whose sidewalks rolled up before 9 p.m. Our town has never been mistaken for a Southern California destination point. We live near the small village that borders Sunset Boulevard, better known for all its annoying stop lights, which were specifically installed to aggravate drivers passing through here on their way to somewhere else. 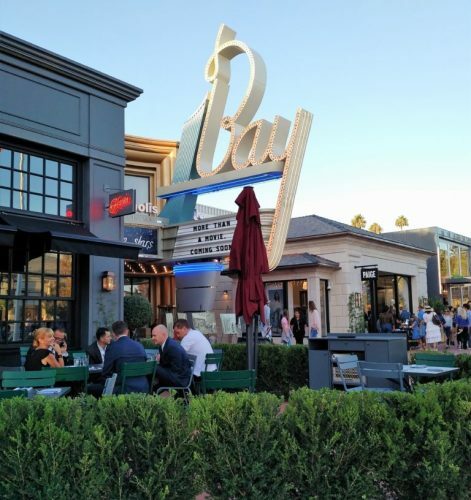 When the Palisades Village project opened to nationwide fanfare in September, and was launched with an Oscar-like bash featuring all the glamorous bells and whistles the Caruso folks could muster, we began to wonder what had just happened to our little town. The planners of the gala opening party were forced to settle for Grammy-winning star John Legend for the entertainment portion of the evening, only after reluctantly acknowledging there weren’t enough surviving members of The Beatles to reunite the band. 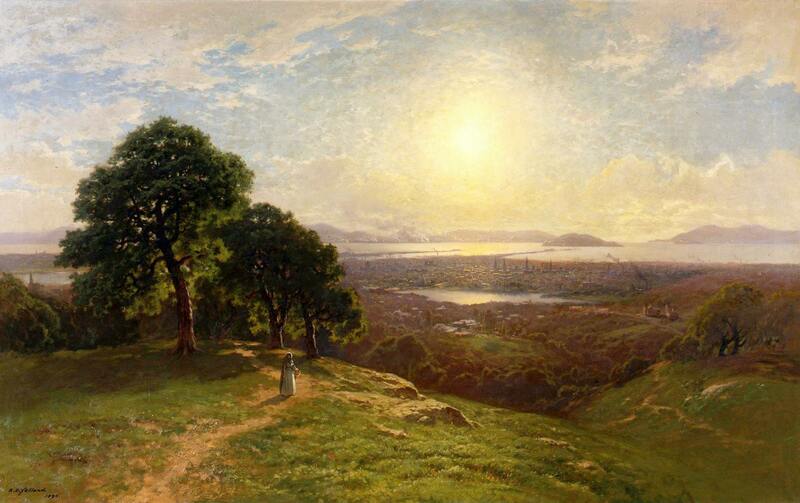 Many of us have been noticing an undeniable influx of wealth into the Palisades in recent years that has become hard to ignore. There is more of a buzz about celebrity here than in the past, and the paparazzi are occasionally spotted swarming our village. But fortunately, I’ve not yet been forced to wear a disguise on my way into Ralph’s market. In fact, it now appears that there are many of us living here who may not meet the new economic standards this community demands, and we may be at risk of deportation to other neighborhoods that better match our standard of living. Beware Mar Vista and Palms; our caravan may be arriving on your borders any day now. Just as I was about to recant his cynical theory, a beautiful woman walked by and greeted us with a friendly: “Good afternoon gentlemen.” After she passed by, Colin leaned over and whispered, “Wasn’t that Tyra Banks?” Colin and Tyra had completely ruined the point I was trying to make. Now what was I saying? So, if you’re out in my neighborhood sight-seeing from one of those star-gazing tour buses, give me a big wave out your window. I’ll be the “Hollywood heavyweight” who is wearing cut-offs and rinsing off my 13 year-old Dodge minivan in front of my exclusive two-bedroom mansion. By the way, if you do happen to catch me on car-washing day, you’ll know that my butler and personal valet had the day off. Bob Vickrey is a longtime resident of Pacific Palisades whose columns appear in several Southwestern newspapers including the Houston Chronicle. He is a member of the Board of Contributors for the Waco Tribune-Herald and a regular contributor for the Boryana Books website. His long-running “Lunch Club” series was published by the Palisades News.